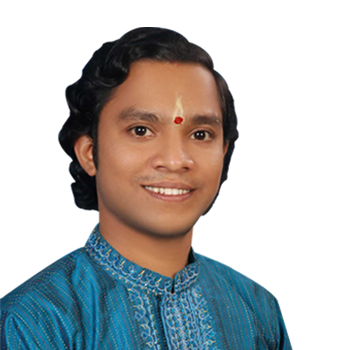 Sri Mookambika Cultural Academy (R.) of puttur is an institution which aims at propagating Indian Art and Culture in the rural areas of coastal Karnataka. For the past 22 years it has nurtured and sculpted many talents and brought them to limelight. The Academy is playing a vital role in the development and creating an awareness of classical art in Puttur and nearby areas. 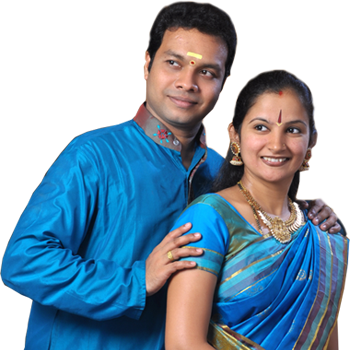 Kaladeepa : B. Deepak Kumar & Preethikala.